Because the underwater environment is intrinsically inhospitable to humans, using remotely manipulated mechanical arms is a natural way to perform subsea work. Remote manipulation (Also called teleoperation) allows human operators working from the surface to manipulate underwater objects. 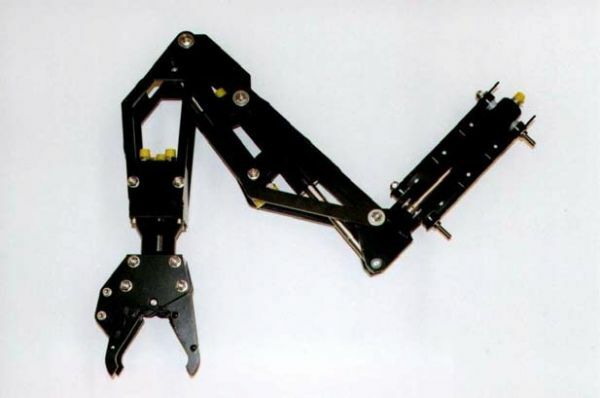 HPR offer a range of manipulators ranging from single function to five function with higher dexterity and control.